The quest for a parliamentary majority has forced Britain’s prime minister to curb her ambition. Planned reforms to pensions, schools and company pay have been shoved aside. Support for her Brexit-heavy agenda is uncertain, though. The government’s future remains in the balance. Prime Minister Theresa May promised on June 21 to listen more closely to businesses’ concerns about Britain leaving the European Union as she set out a Brexit-focused government programme, pared back to reflect her weakened authority. May also shelved previous plans on social care, education and corporate governance. 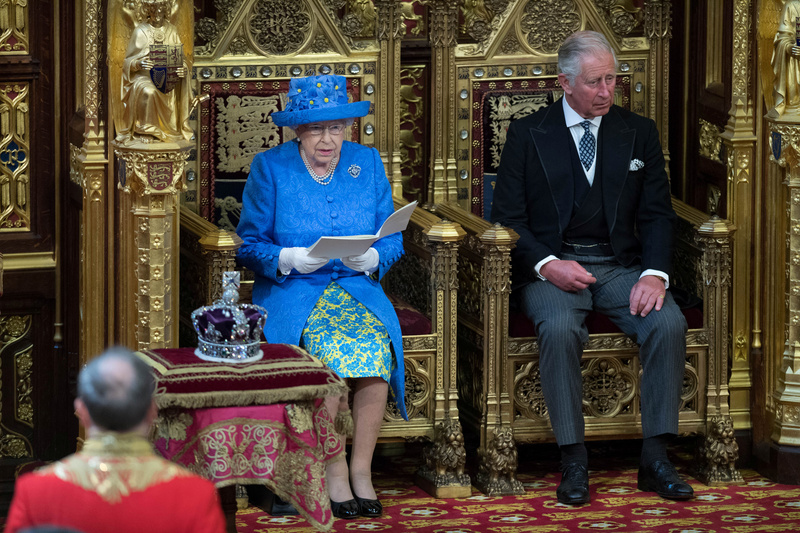 The two-year programme for government was prepared by ministers and read out by Queen Elizabeth in parliament at its formal opening ceremony. The Queen told lawmakers from both the upper and lower houses of parliament that the government is committed to building the “widest possible consensus” on Brexit, working with parliament, devolved administrations, business and others. “My government’s priority is to secure the best possible deal as the country leaves the European Union,” the Queen said.